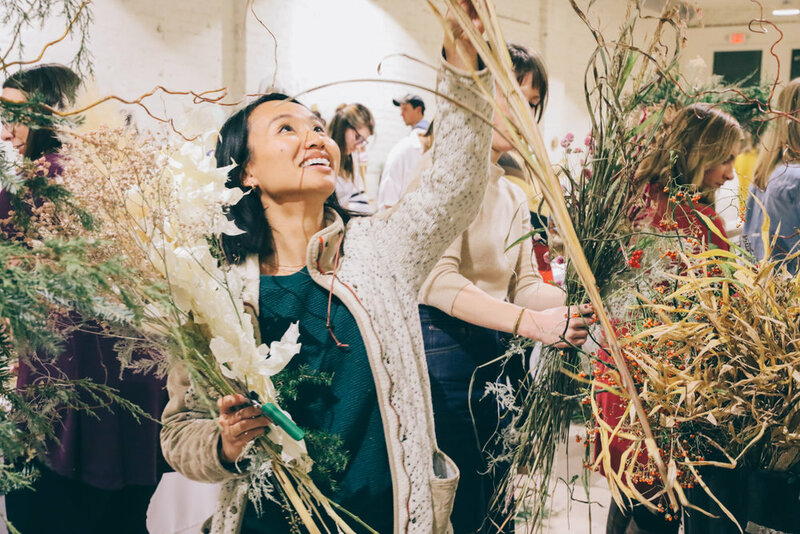 As always, check out our Instagram as well for events and happenings. 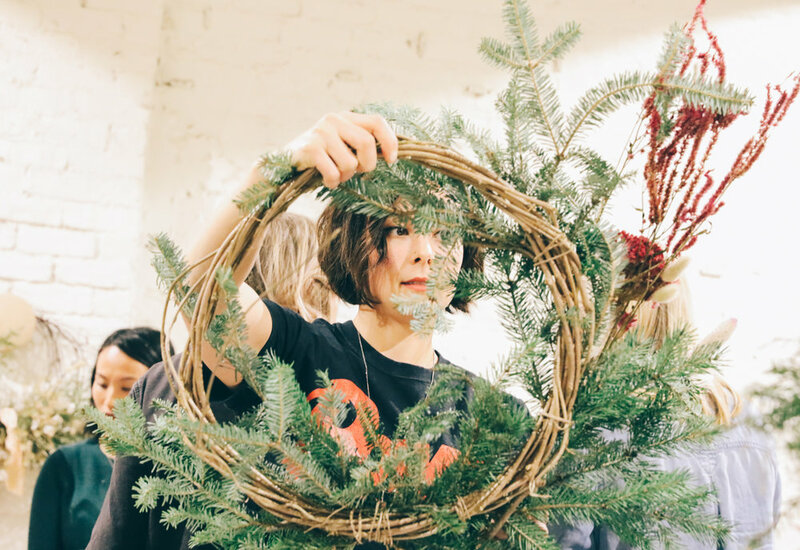 Wreath Making Workshop with Southerly Flower Farms! 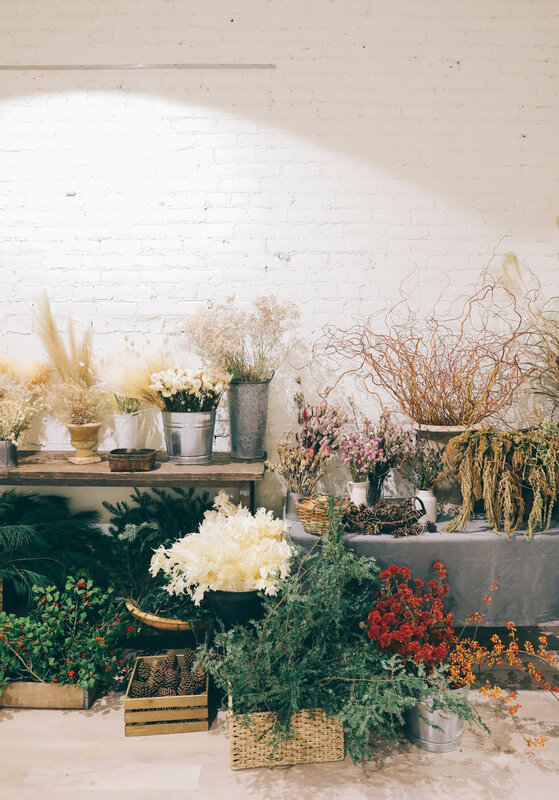 We are SO excited to host our first workshop at POMKT with Sarah and Matthew of Southerly Flower Farm. 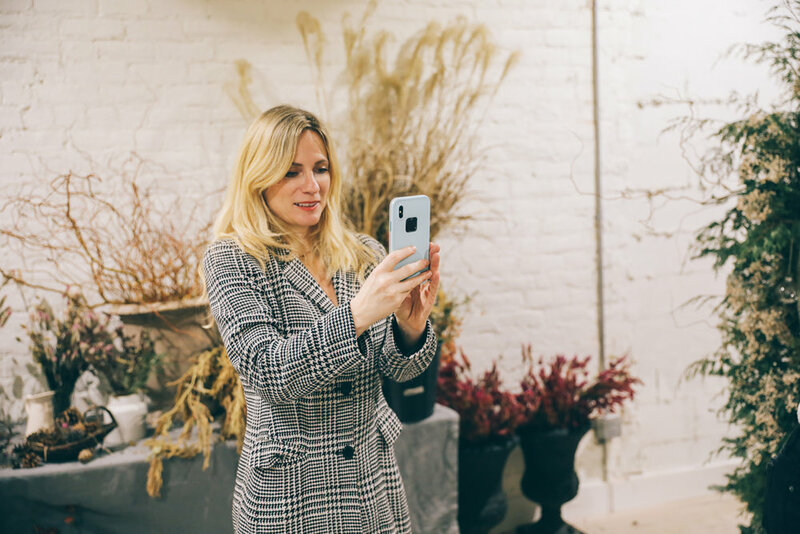 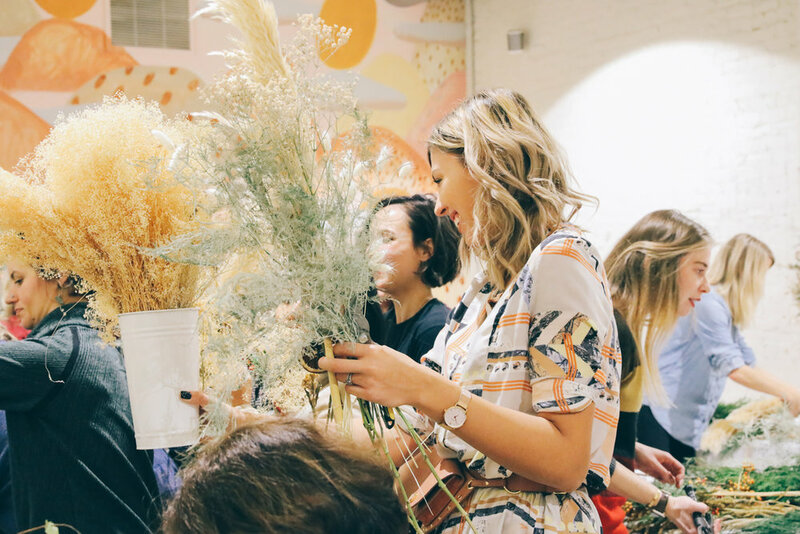 We are such fans of their work, and we are honored for them to share their knowledge and creativity for a special night in our studio space. 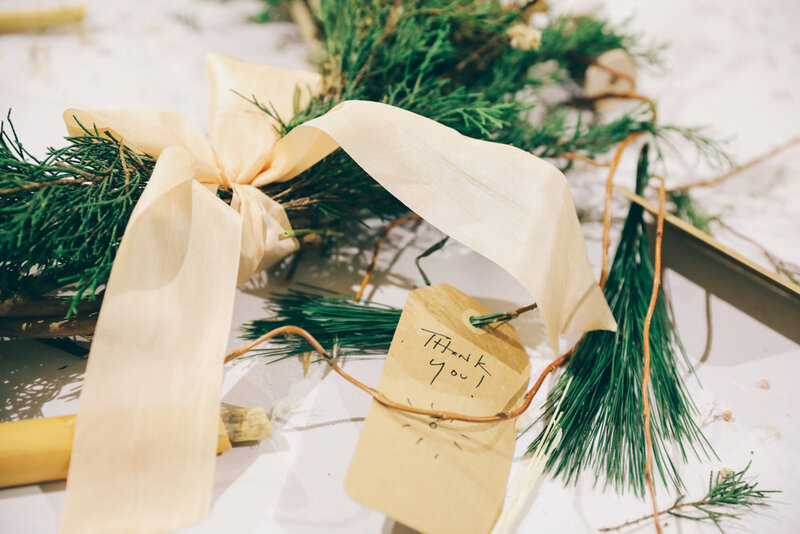 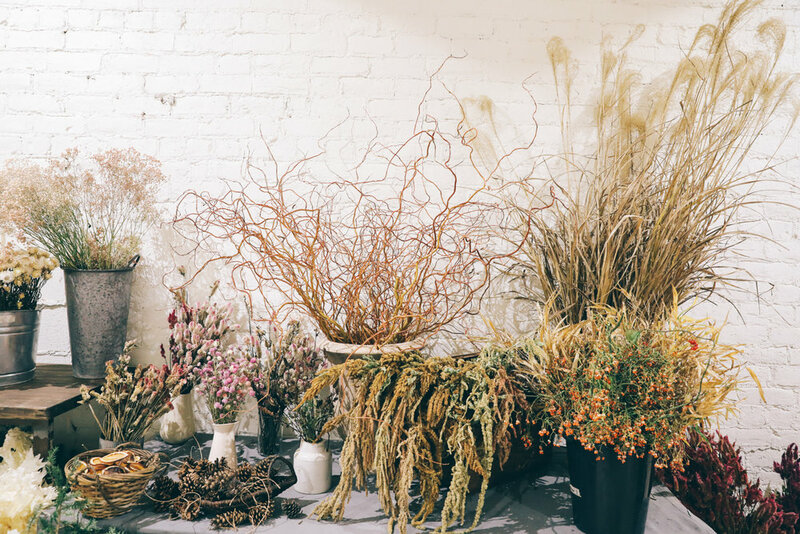 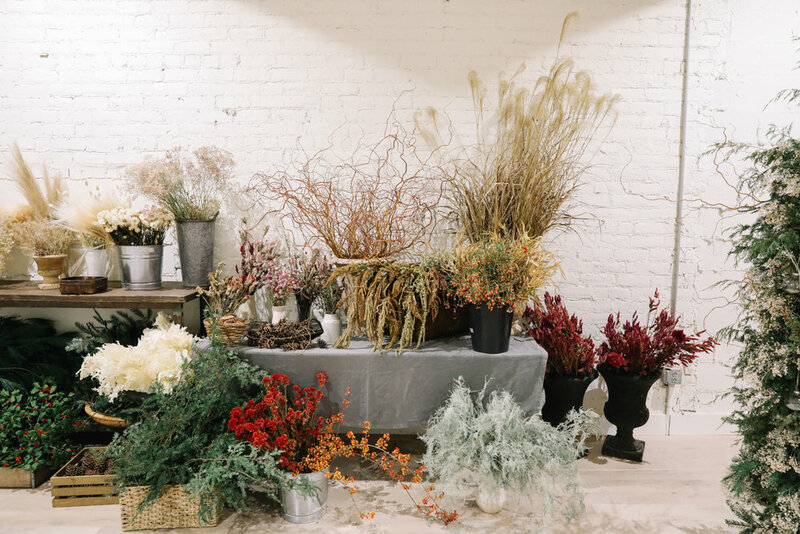 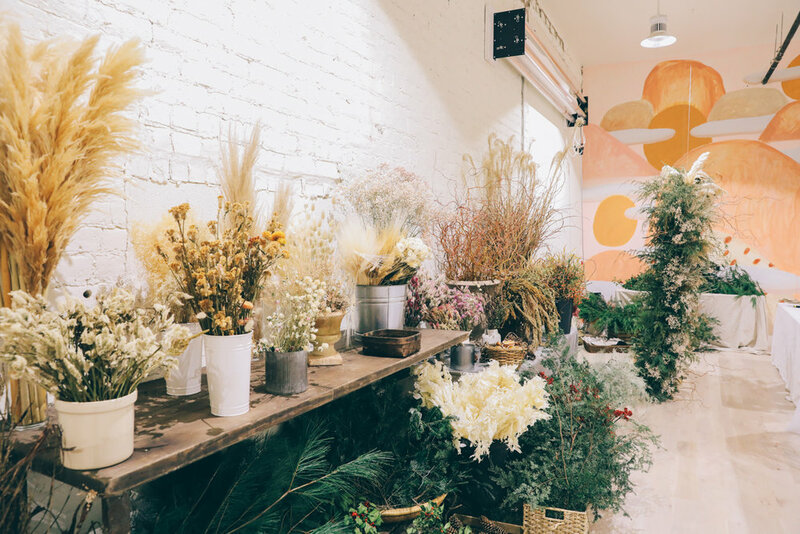 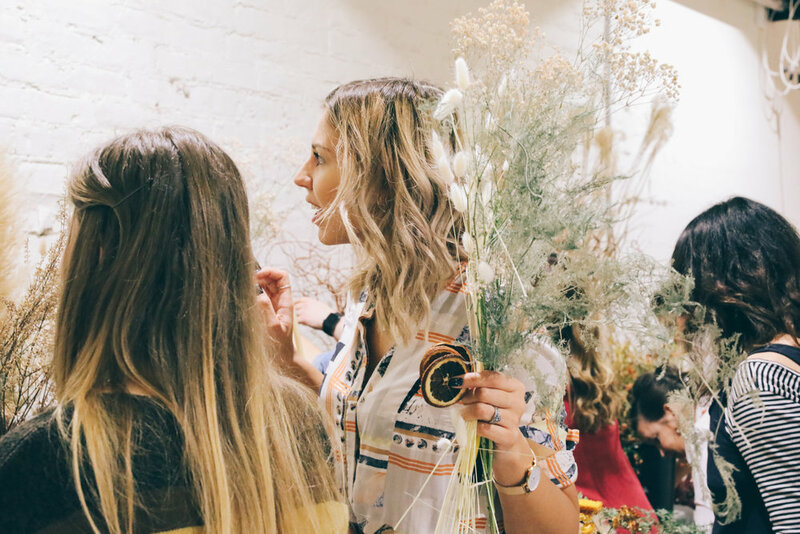 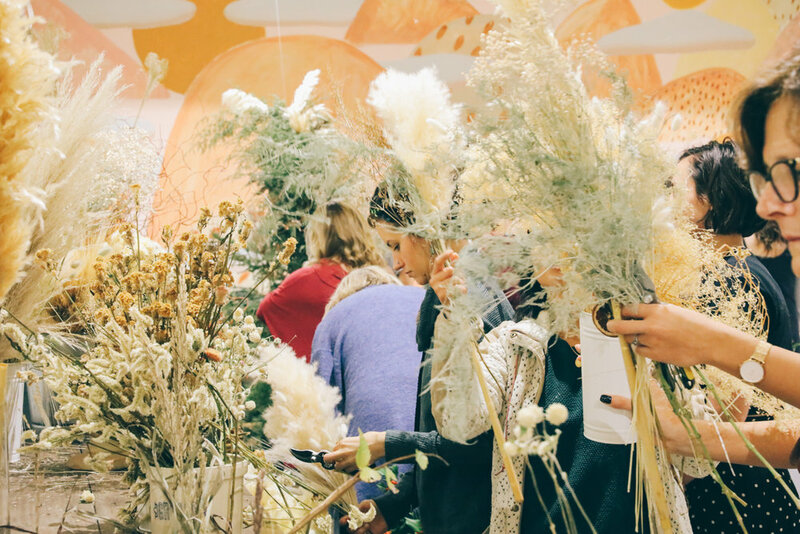 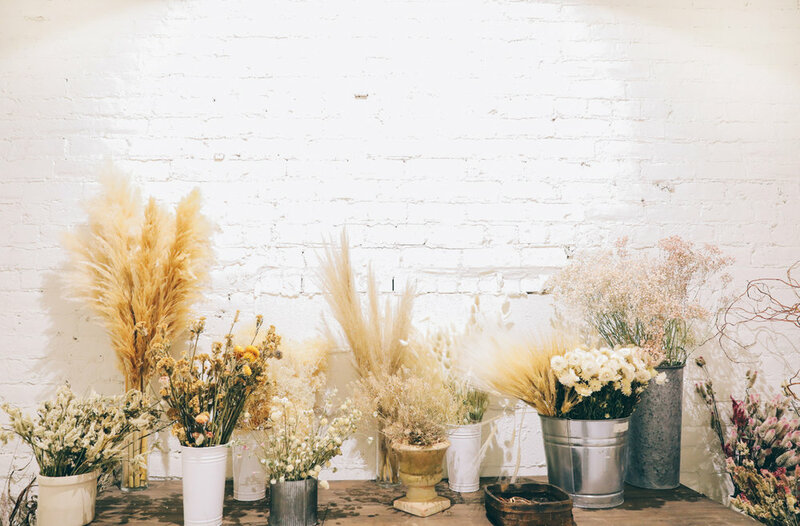 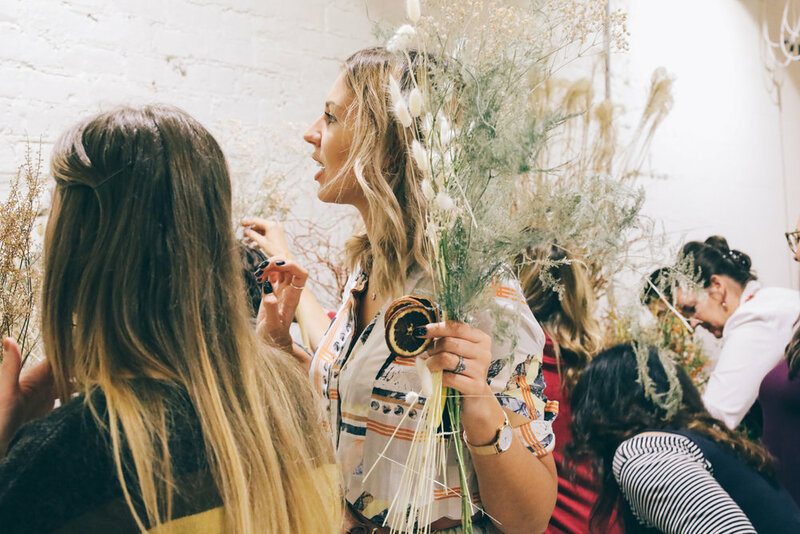 Join us for a special wreath making workshop with wild foraged winter greens, gorgeous dried florals, curated by Sarah and Matthew, delicate silk ribbons, wine, snacks and good vibes. 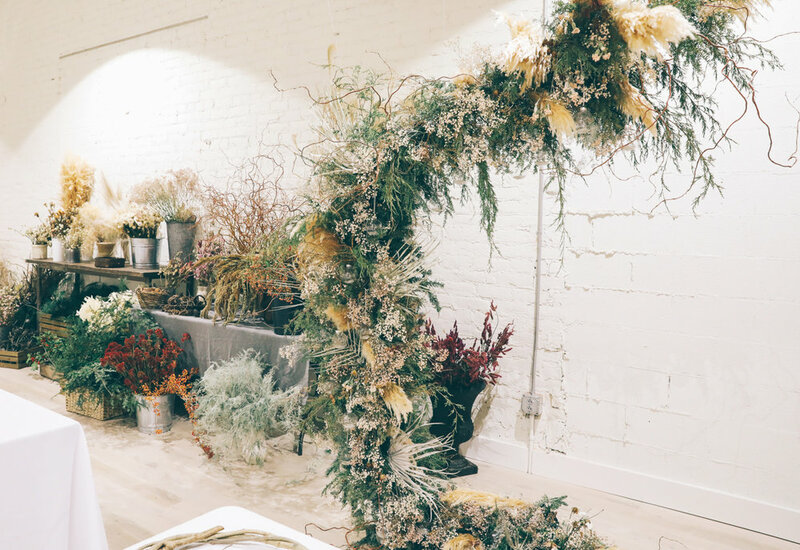 Stick around after you're finished creating dreamy wreaths, cause we'll be opening up the shop for private Holiday shopping! 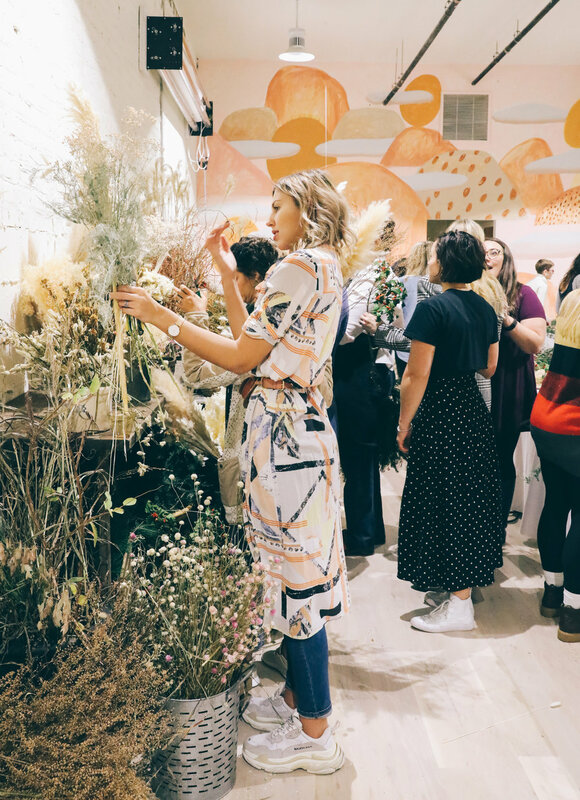 We offer apothecary, housewares, children's goods, mama and papa provisions, high CBD health and beauty brands, ceramics, textiles, hats, jewelry, handmade cards, chocolate and coffees...from everywhere! 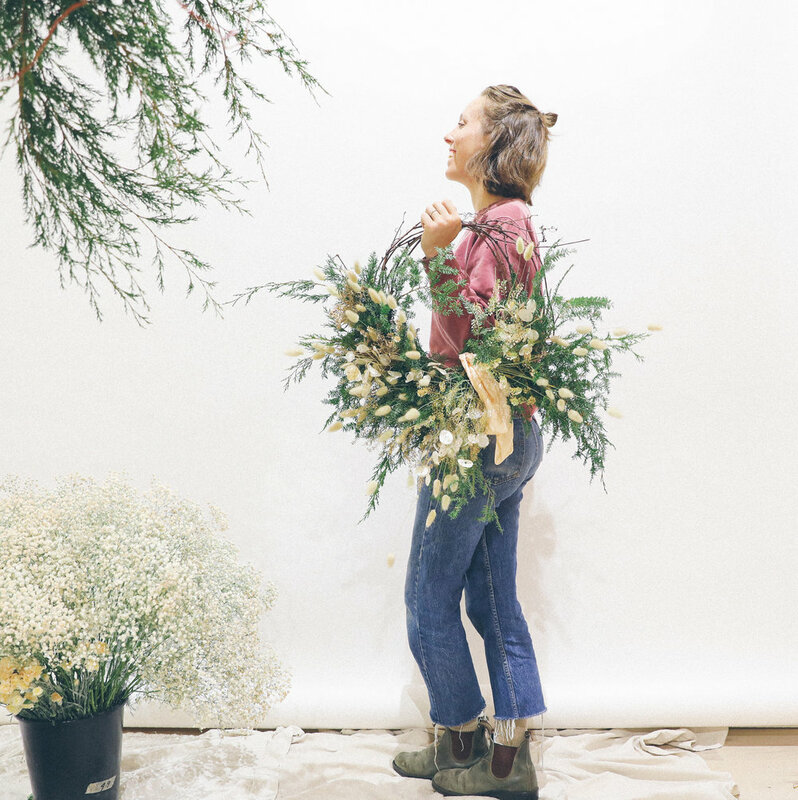 We've curated our collection to be fun, beautiful, useful and healthy. 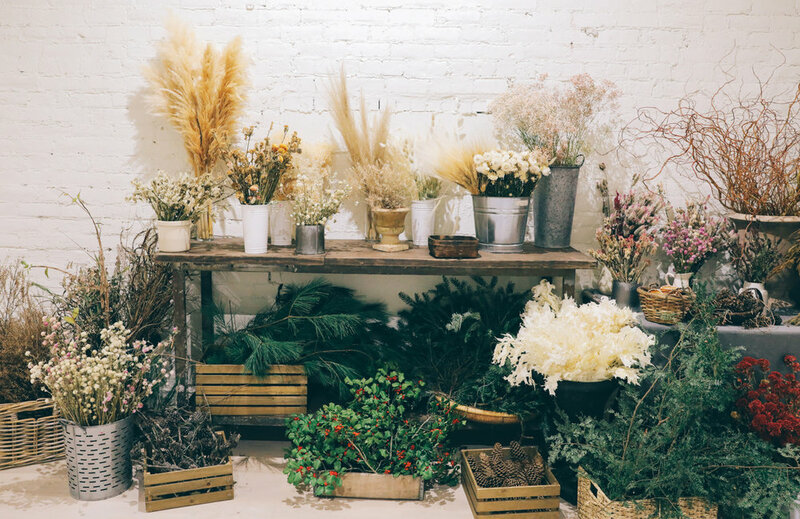 We would love to help you put together the most baller gifts and at any budget. 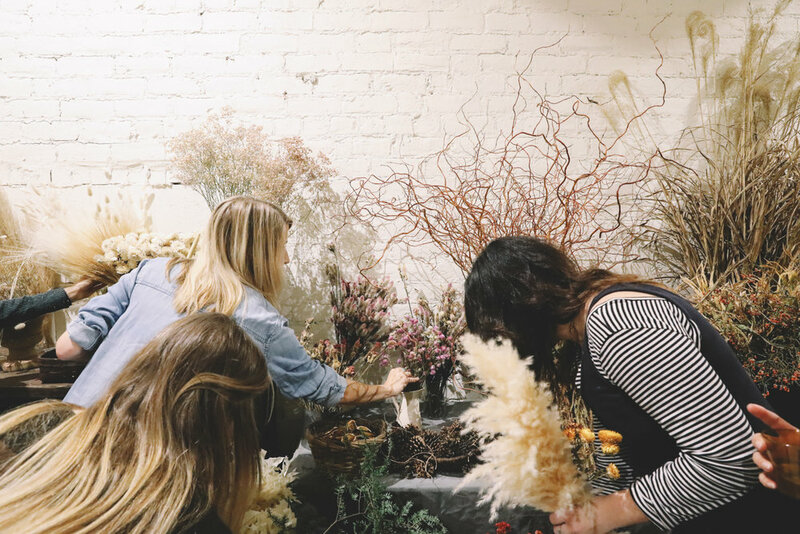 We can't wait to host you and share in a cozy evening of Holiday making.